Mommy's Wish List: Better Homes & Gardens Magazine $7 for 2 years. Better Homes & Gardens Magazine $7 for 2 years. 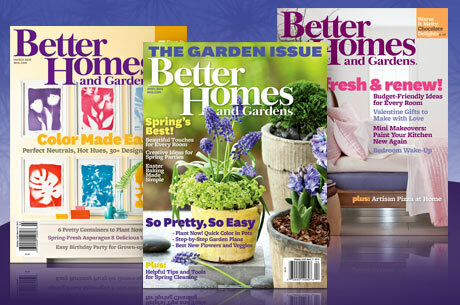 Today only on EverSave Share the Save you can get a 2 year subscription to Better Homes Magazine for just $7. If you can't find this under your city, look under Austin TX. This is an $83 value so this is an amazing deal if you love this magazine. Find more great recent deals in Shopping Intelligence. And, check out the Master List of Daily Deal Sites so you don't miss a hot one. Subscribe to Mommy's Wish List so you don't miss a deal on your favorite magazine.